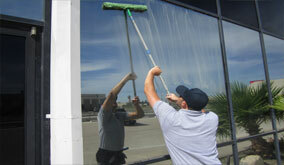 AZ Window Cleaners is Peoria, Arizona's first choice for residential gutter cleaning services. 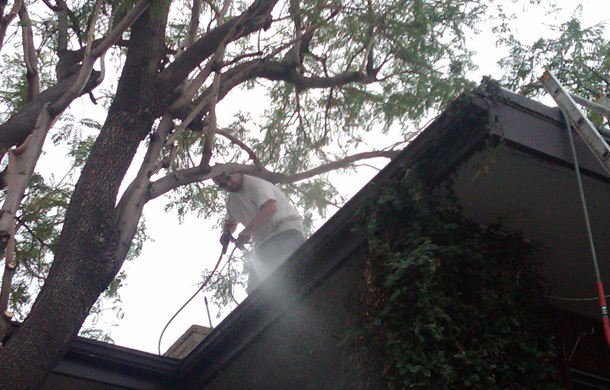 Our gutter cleaning company successfully cleans hundreds of gutters a year! We don’t see a lot of rain here in the Peoriadeserts, but when it does rain gutters are nice feature to have on your Peoria property to direct water coming off your roof. Because we experience such little rain in Peoria it’s easy for gutters to be overlooked, and since you probably don’t spend a lot of time up on your roof you probably do not realize your gutters need cleaned until that big rainstorm and you realize your gutters are clogged with dirt and debris. We recommend having your gutters inspected and cleaned before monsoon and other rain seasons to ensure your gutters are properly working. 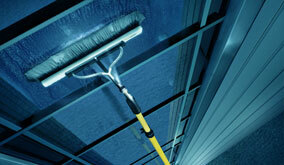 Dirty gutters can cause costly damage to your gutters and home if they are clogged with dirt and debris. When we experience a heavy rainstorm in Peoria it can cause the gutters to retain water which can cause the gutters to break themselves or break away from the mounting to your home. AZ window cleaners can safely clean your Peoria property gutters and keep them free of dirt and debris and prevent costly damage.